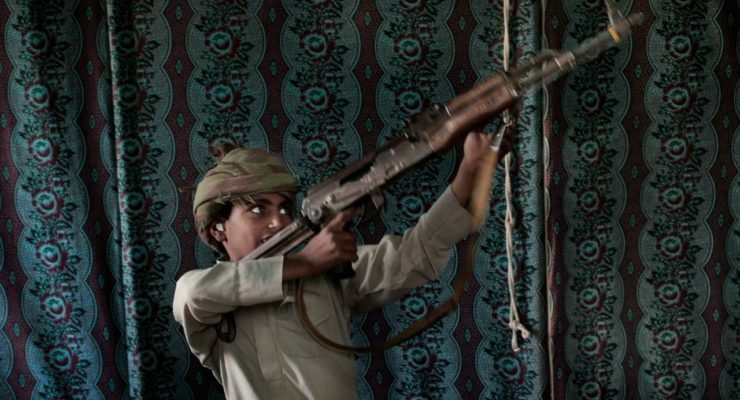 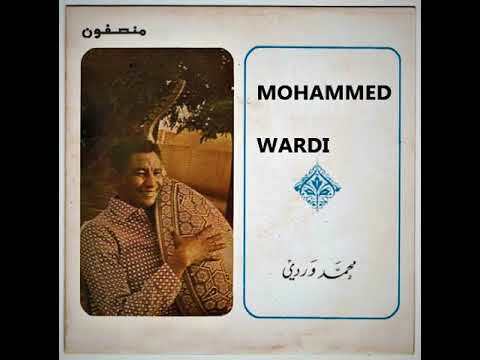 Are Saudis Deploying Army of Sudanese child-soldiers in Yemen? 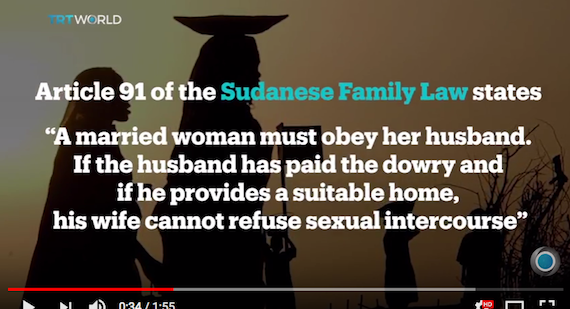 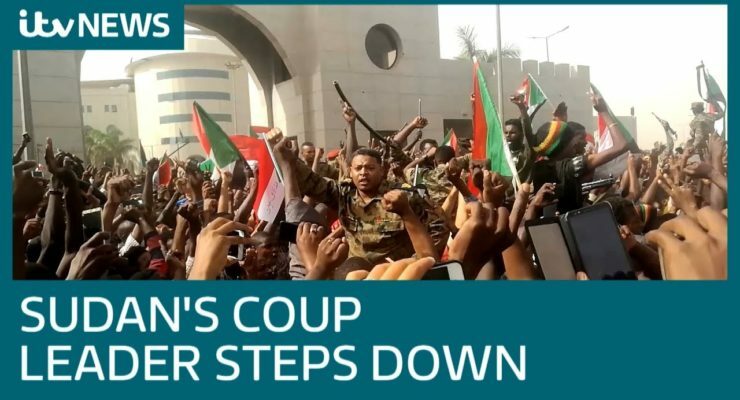 Sudan leader Omar al-Bashir is said to have demanded from these Gulf countries $2 billion for every 1,000 Sudanese troops deployed in Yemen. 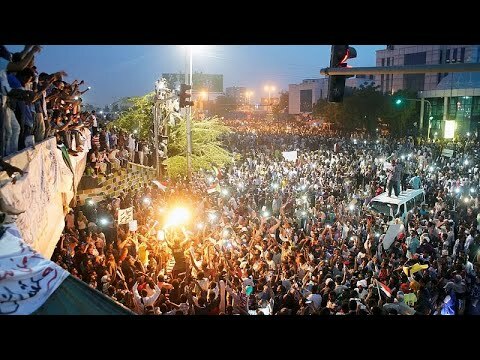 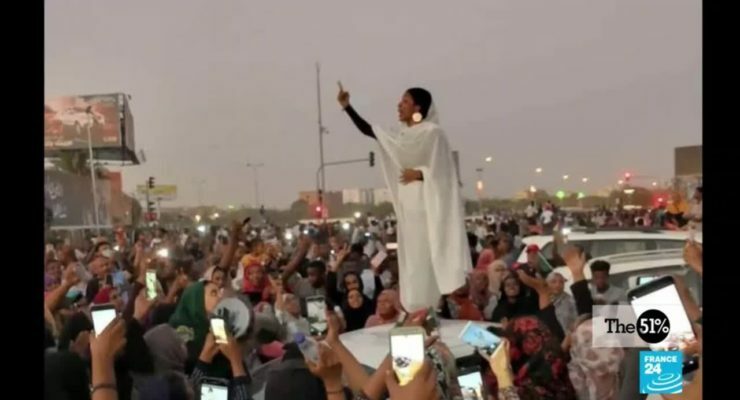 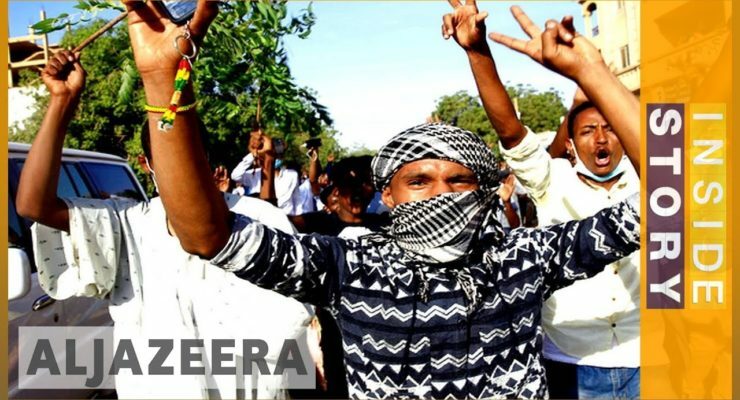 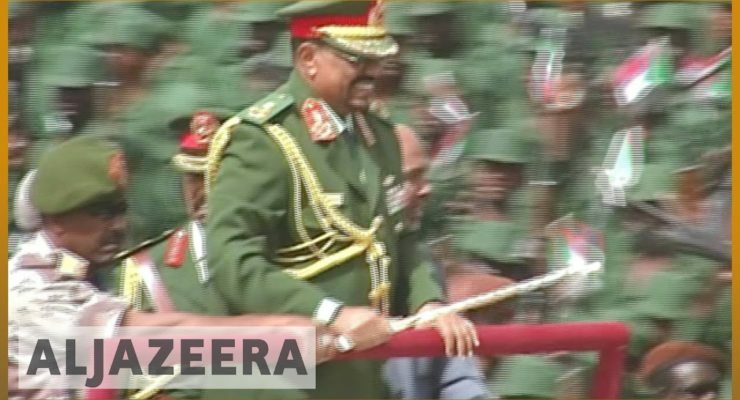 Are Massive Protests Sudan’s ‘Arab Spring’?